A classic weeknight dinner with turkey, green peppers, and onions in a tangy tomato sauce. 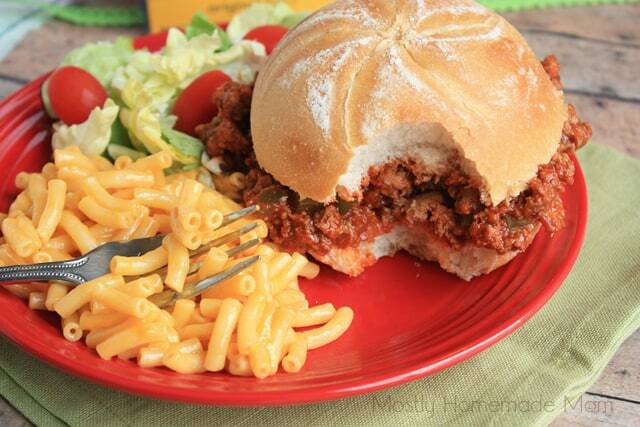 Perfect on crusty rolls with a side of macaroni & cheese and green salad – dinner is served! 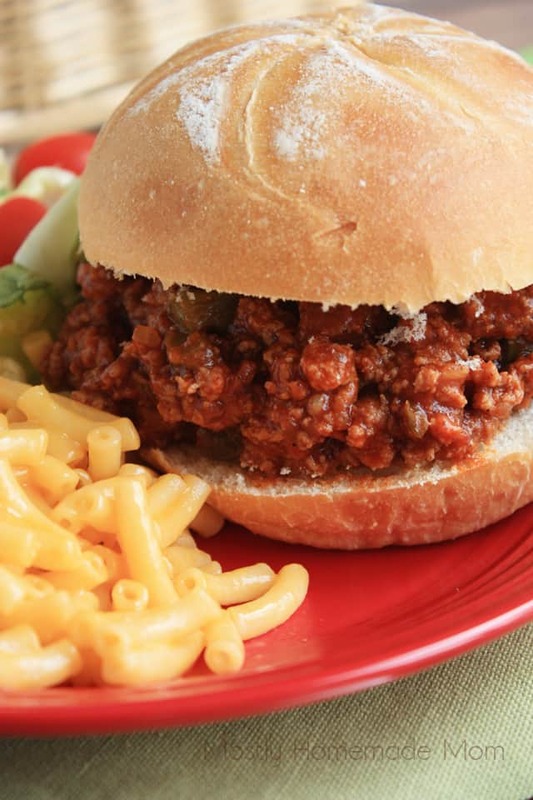 Growing up, sloppy joes with macaroni and cheese was a staple meal around our house. 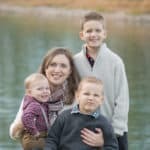 And you absolutely would not hear a hint of complaining from my brother, sister, and I – it was definitely one of our favorite dinners! 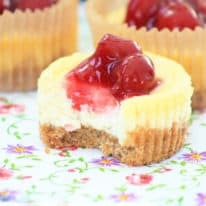 By far, it’s one of the dinners I most remember, and most loved, from my childhood. 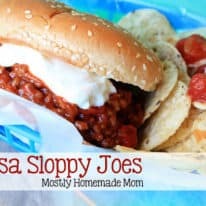 I know sloppy joes are a typical “lunch lady” special at school and I recall being a bit jealous of the kids that ate school lunch on those days. They sure made my baloney sandwich and apple (that never was eaten) look unappetizing! 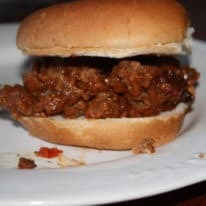 Between that and the deep dish school lunch pizza, I was definitely disgruntled that my mom would never let me get lunch at school. 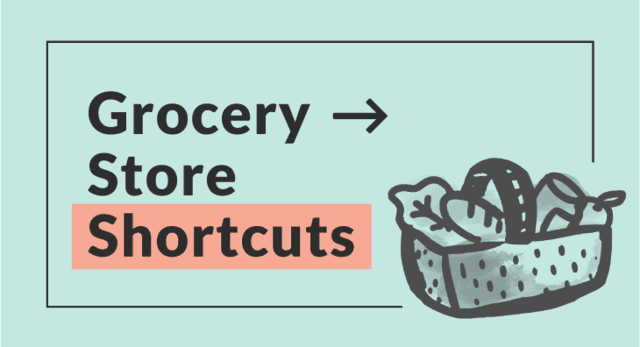 Now that my kids are in school, I understand why – it’s WAY cheaper to make lunch at home! Sorry, Mom! 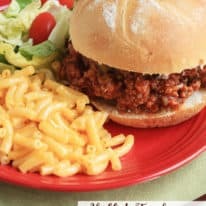 This better-for-you turkey version of sloppy joes is my new favorite dinner to prepare for my family. 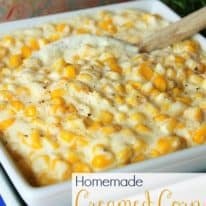 The ingredients, along with a box of macaroni and cheese will be basic pantry staples for me that way I’m able to fix dinner for us in a small amount of time. 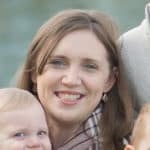 Total Mommy win! A classic weeknight dinner with turkey, green peppers, and onions in a tangy tomato sauce. 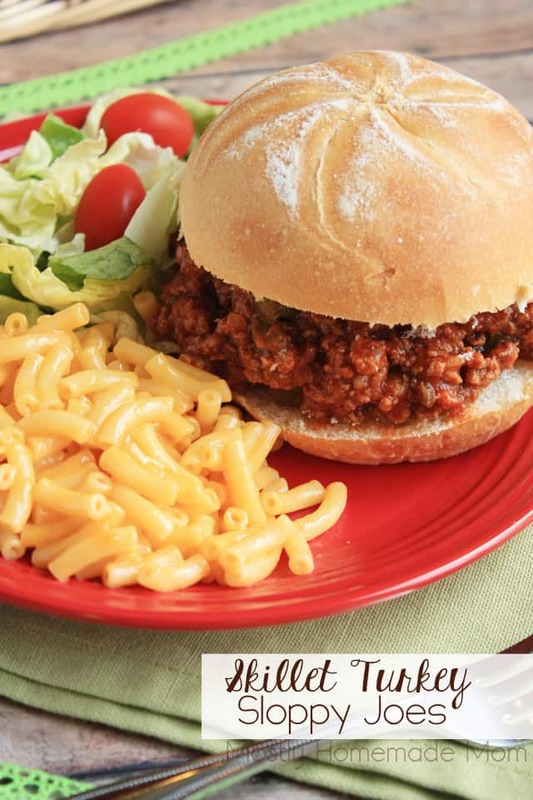 Perfect on crusty rolls with a side of macaroni & cheese and green salad - dinner is served! Brown ground turkey in a deep skillet, drain, and return to pan. Stir in green pepper and onion and saute over medium high heat for 5 minutes. 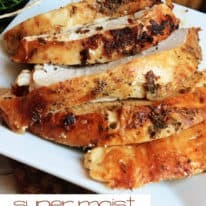 Stir in tomato sauce, seasoning mix, and brown sugar. Continue to cook on medium high heat for 5 minutes. Reduce to low, cover, and simmer an additional 5 minutes or until peppers are tender. Serve on rolls. 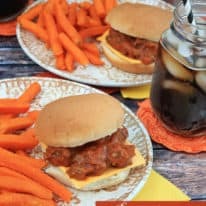 These sandwiches make the perfect, family friendly dinner!